I know you can barely hold your excitement, but you must first understand what it means to eat seasonally. Just like how eating bread freshly baked in the morning supersedes the ones left on the shelf on sale, produce at its peak during the year has a much higher quality and bargain. 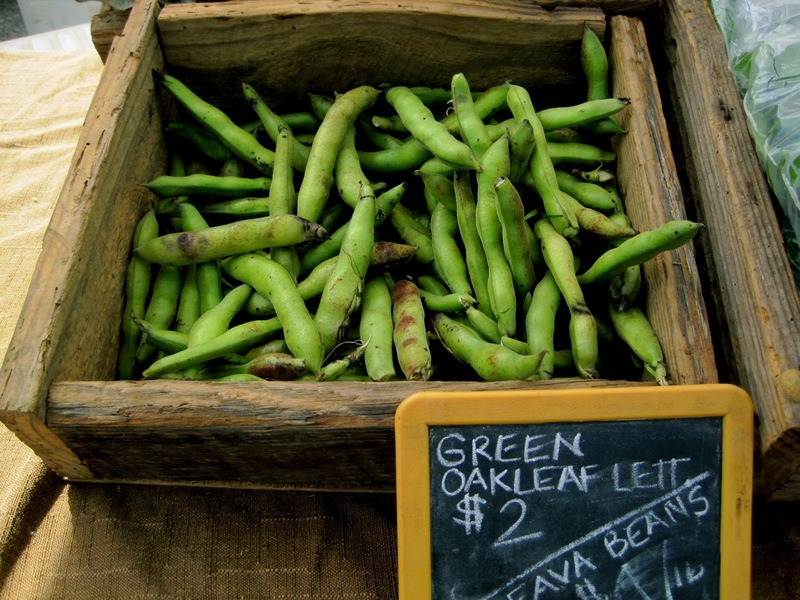 Seasonal produce is cheaper and more abundant than out-of-season ingredients. Thanks to technology, we have unlimited access to different foods. But watermelon in the middle of February is not only tasteless; it’s more expensive, has a larger carbon footprint and isn’t as nutrient-dense as it is when it’s freshly picked in the summer. Fruits and vegetables taste so much better when picked fresh and when it’s not shipped from the other side of the globe frozen in a box for days. So here are some amazingly delicious picks for spring! 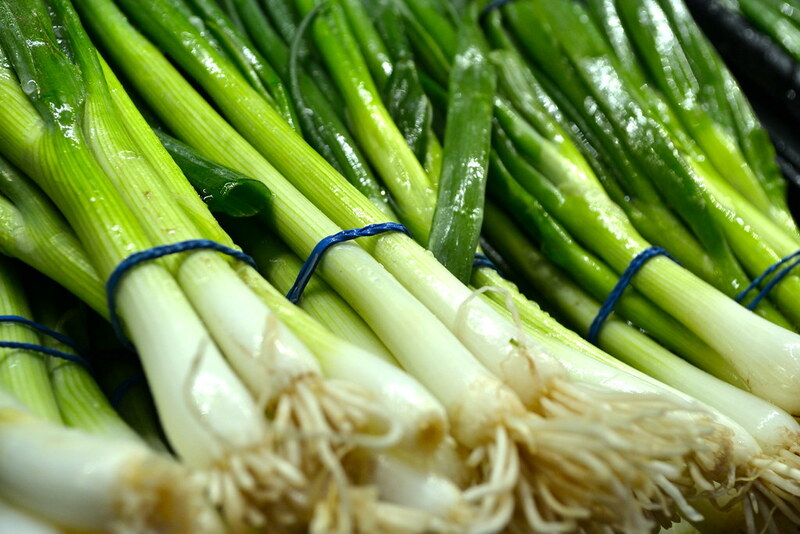 This stalky green is harvested from March to June and is high in vitamin C, vitamin A and folate. They can simply be grilled, sauteed, steamed, braised or thinly sliced raw and seasoned with kosher salt, pepper and maybe some garlic and shallots. If you’re looking for a recipe, try this browned butter-balsamic asparagus with crispy lentils and fried egg. These bright fellas are cute, crunchy, and delicious. They are at their best and sweetest right now in the early spring without the tough strings that appear in later spring and summer. 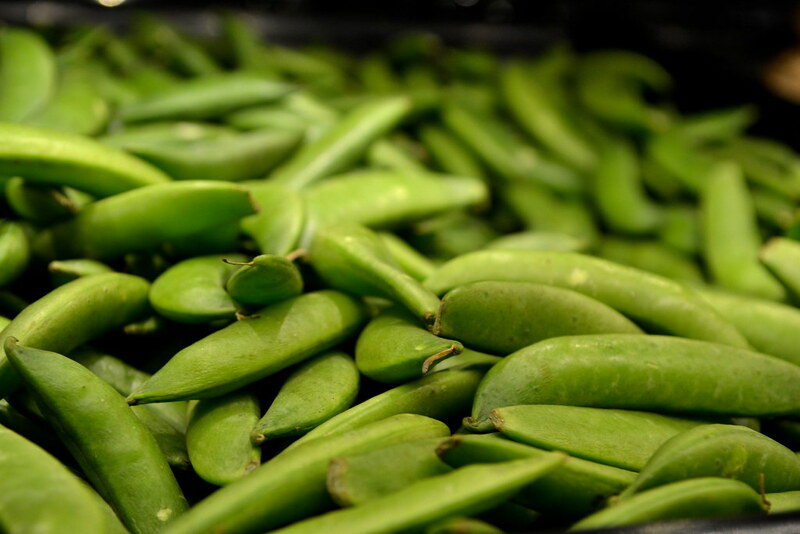 Favas are harvested in early spring through summer and are favored for their slightly sweet and nutty flavored. They are usually found in gourmet supermarkets and farmer’s markets and can be puréed as a spread or soup or quickly blanched for a spring salad. Beets have a beautifully earthy and sweet taste that can’t be beat. Fresh beets are found with their leaves still attached. They can be roasted, steamed, boiled or cooked then pureed into a Russian soup called Borscht. 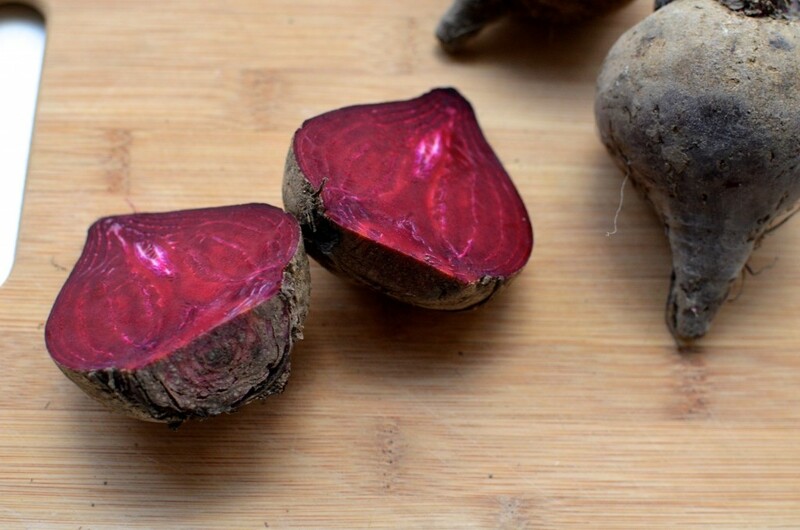 Check out this guide to Beets here. Who’s doesn’t love strawberries? You can throw them in smoothies or just eat ‘em fresh! 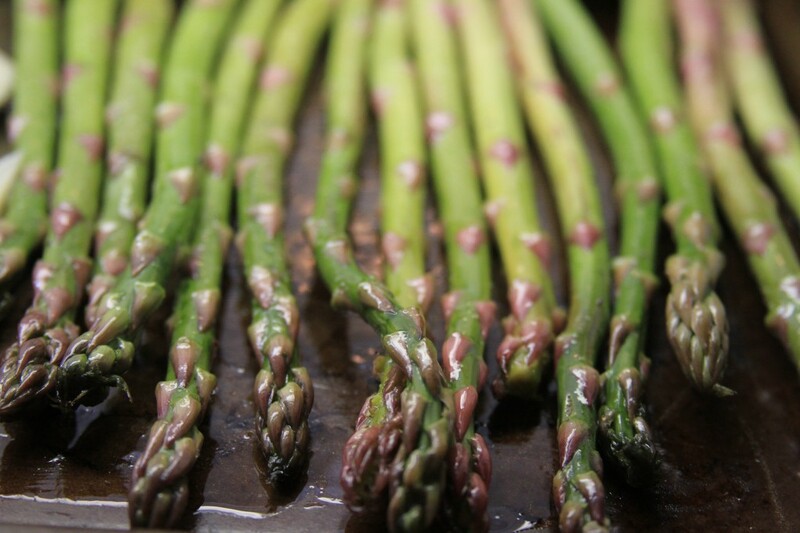 Other seasonal fruits and vegetables include: rhubarb, strawberries, artichokes, leeks, spring onions, radishes, baby carrots, cherries and morels (mushrooms). Expand your palate and try new vegetables for the new season! View the original post, 5 Seasonal Fruits and Vegetables for Spring, on Spoon University.